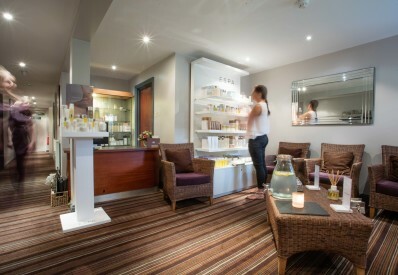 Stimulate your mind, energise your body and revitalise your soul, with a luxurious treatment in our tranquil Spa. 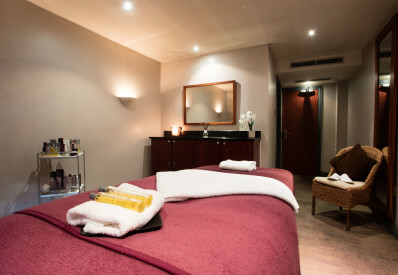 Leave the world outside and enjoy some wonderful treatments in our luxury spa. 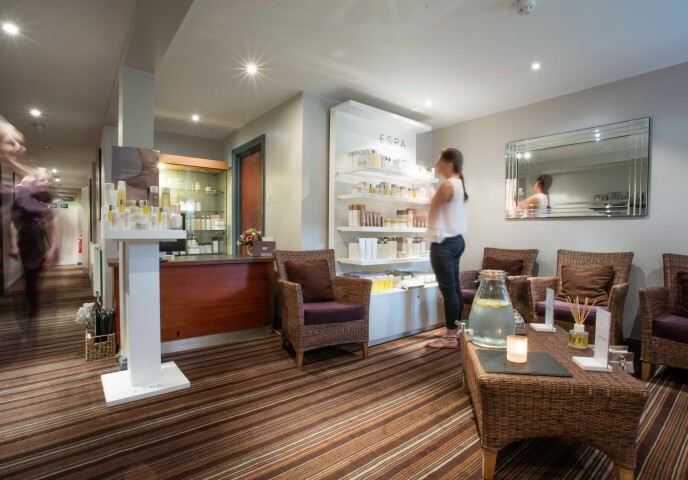 The spa is open to everyone, so whether you live nearby to Barnham Broom, are a member of the Golf Club, Edge Health & Fitness Club, staying in the hotel or visiting the area, indulge yourself for a few hours of relaxation. 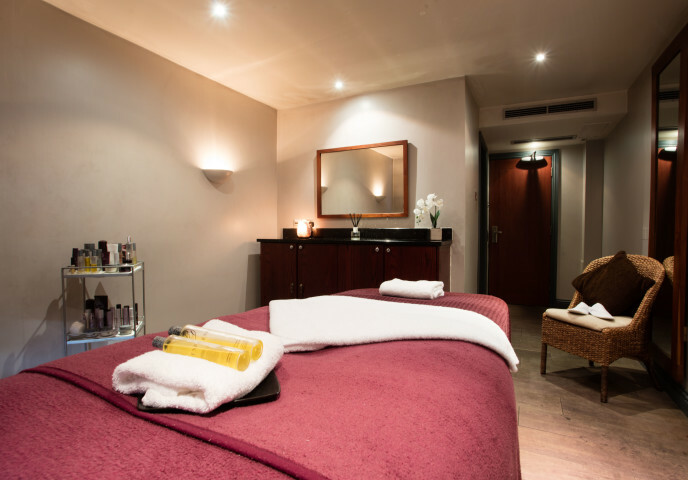 Our wonderful range of holistic massage and beauty treatments will leave you feeling radiant and refreshed. We offer an extensive range of facials, massages, body wraps, hand and nail treatments and make up applications, as well as some wonderful holistic treatments to soothe body and mind such as Reflexology, Reiki, Indian Head Massage and Hopi Ear Candles. 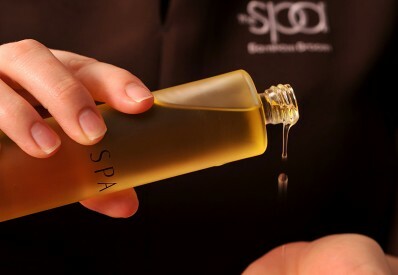 Find the spa treatments that are right for you by looking at our spa brochure below. Our team of spa therapists are highly qualified and have years of experience, so you know you’re in good hands. 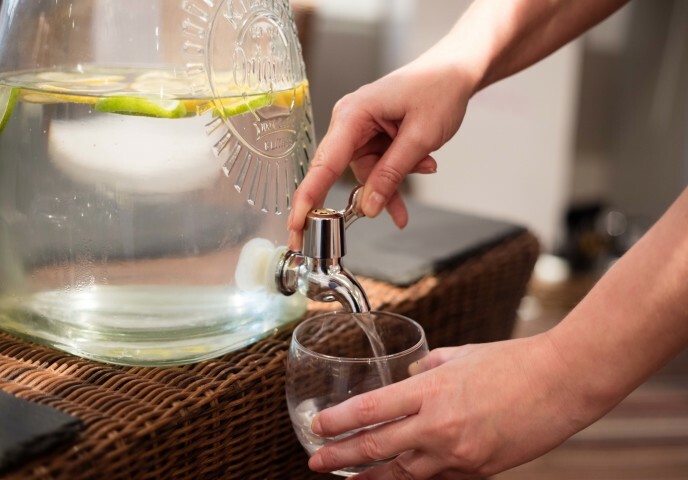 Before commencing any treatment they’ll talk to you about what you’re looking for and they’ll tailor their approach to ensure the perfect treatment for you. 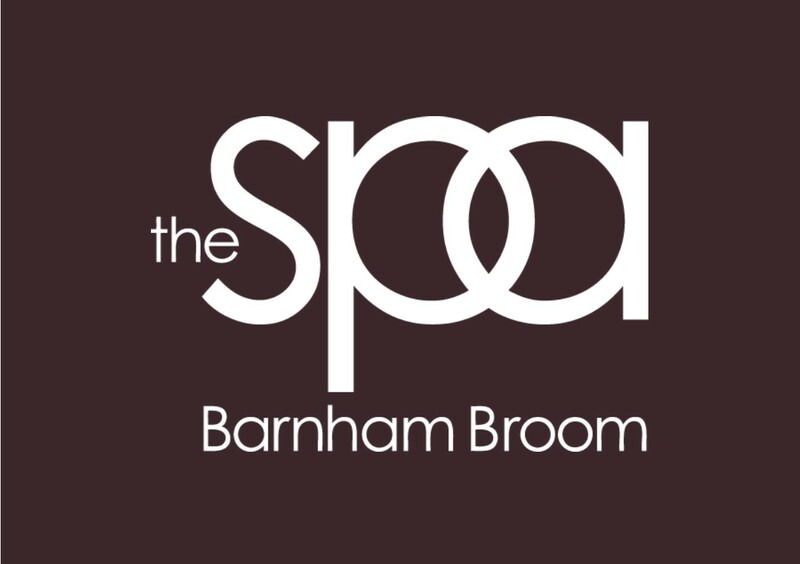 The spa at Barnham Broom is a sanctuary of peace and relaxation. We have five spacious treatment suites, each with their own private shower facilities that are finished to an impeccably high standard. 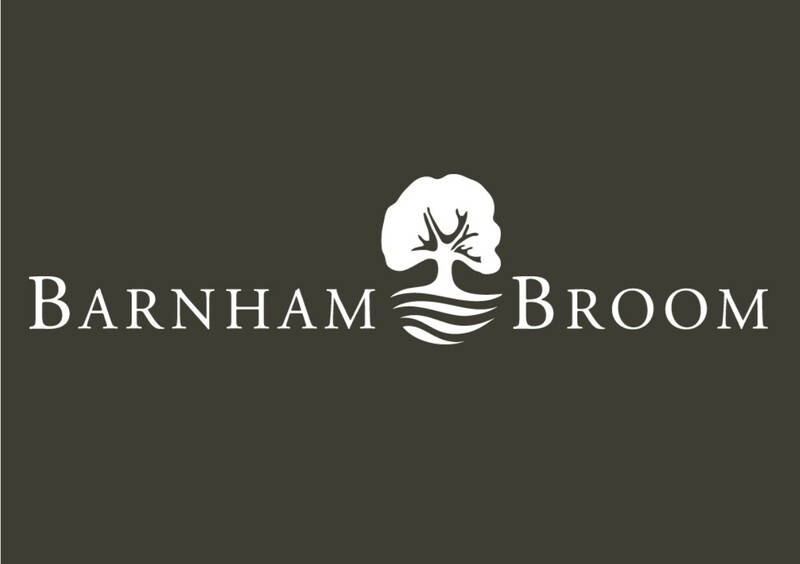 Book an appointment by calling 01603 759393 or email spa@barnham-broom.co.uk TODAY.